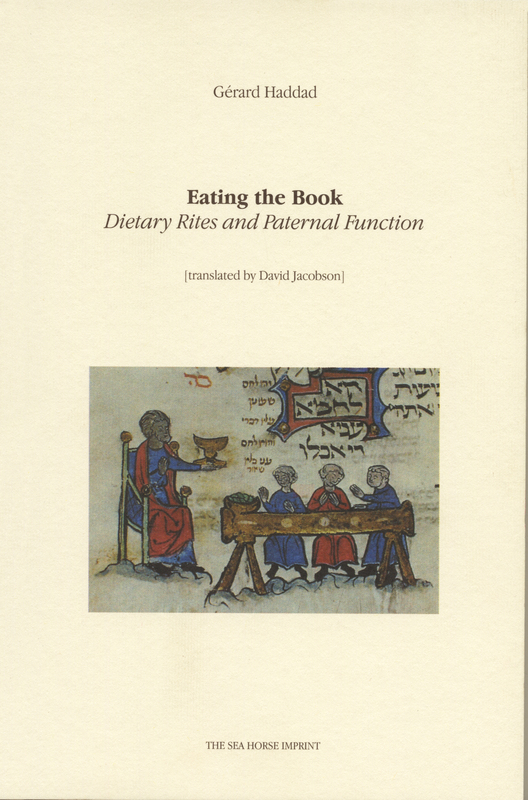 Eating the Book: Dietary Rites and the Paternal Function resonates through juxtaposition, yoking the grammar and history of sacred practices to the human act of eating; The intimate action of eating is tethered to “named” foods and sequenced practices, conjoining religious dictates with the subject’s being as founded in symbolization. The Jewish dietary law that requires draining meat of blood to render it Kosher obviously introduces a structural opposition between the raw and the cooked, and between torn food (treif) and carefully cut food. The Kashrut instantiates these practices, not as pragmatic precautions but as sanctified rite. Exploring the suturing of religious belief with needs and practices of the body, Haddad follows Freud in works such as Totem and Taboo. Through a psychoanalytic scriptural exegesis, one sees, the ascendance of the symbolic origins of subjectivity as foundational within the religious. Giving both the maternal superego and the paternal lineage of the Decalogue its due, believers are commanded to “eat” words in creating a social and sacred covenant sustained the written, the Book. 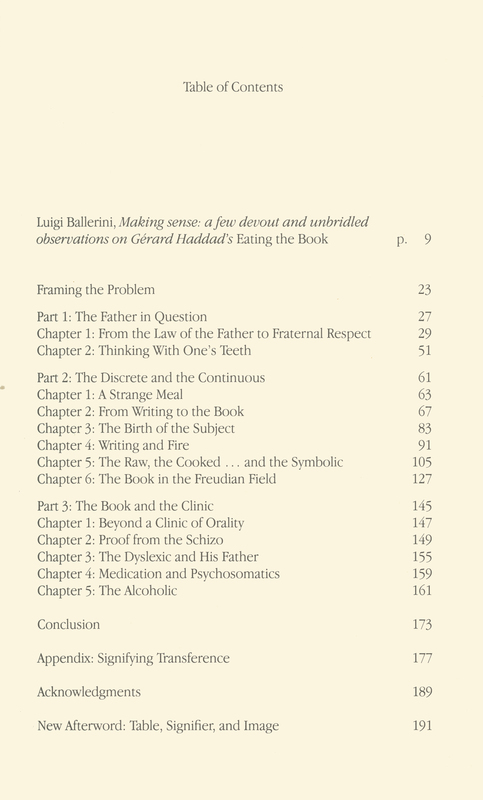 Well known in France, Eating the Book: Dietary Rites and the Paternal Function, now in its second edition, reflects a year-long dialogue with Jacques Lacan. The author has also written on his personal analysis with Lacan, an experience that changed the course of his interests and career. Numerous books by the author explore the role of religion in psychic life and re-invigorate the interdisciplinary basis of psychoanalysis. A scholar, translator, and clinician, this practicing psychoanalyst has lived in Israel and now resides in Paris, France. Gérard Haddad was born in Tunis in 1940, and lives in Paris. He holds a doctorate in agronomy and has conducted research on rice cultivation in Senegal. At 29 years of age he met Jacques Lacan. 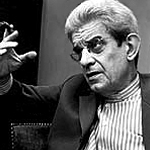 Of his lengthy analysis with him he writes Le jour où Lacan m’a adopté. He then took up, and pursued for eleven years, the study of medicine and psychiatry. 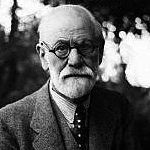 Analytical work led him to discover the essential role the phenomenon of religion plays in the life of the psyche: it is indeed the subject of many of his books, among which: L’Enfant illégitime: Sources talmudiques de la psychanalyse (1981), Freud en Italie: Psychanalyse du voyage (with Antonietta Haddad, 1994), Maïmonide (1998), Les Folies millénaristes (2002), Le péché originel de la psychanalyse (2007), Les femmes et l’alcool (2009), Tripalium. Pourquoi le travail est devenu une souffrance (2013). He has also translated from Hebrew into French a good number of Jewish writers and, most notably, the works of Yeshayahou Leibowitz. From 1985 to 1988 he lived in Israel where he practiced psychiatry. He is married and the father of three children.